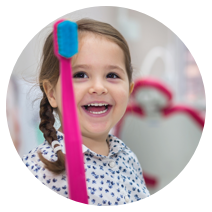 At Cohen Family Smiles Pediatric Dentistry & Orthodontics, our dental team has many years of experience in diagnosing and treating a wide variety of oral health care problems. From toothaches to root canals and infants to teenagers, we can handle it all. 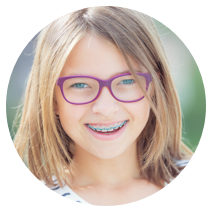 Our Yorktown Heights pediatric dentists use cutting-edge techniques and state-of-the-art technology. There is no dental or orthodontic issue too difficult for us to resolve. 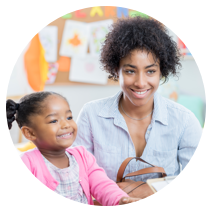 You can count on us to fulfill all your child’s needs in a timely and professional manner. 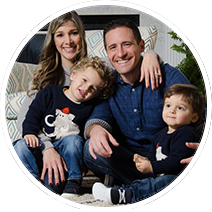 Cohen Family Smiles Pediatric Dentistry & Orthodontics proudly serves Yorktown Heights, NY as well as the surrounding areas of Cortlandt, Cortlandt Manor, Peekskill, Mohegan Lake, Shrub Oak, Jefferson Valley, Croton, Croton-On-Hudson and Millwood. Dr. Angie was so great and thorough with my daughter! During her cleaning, she realized that she would need to fill a cavity. My daughter was very nervous but Dr. Angie knew just what to do and say to keep her calm and happy through the experience. Dr. Angie took such great care of my son! He was nervous to go to the dentist for the first time, but she was patient and calm and really eased his nerves.